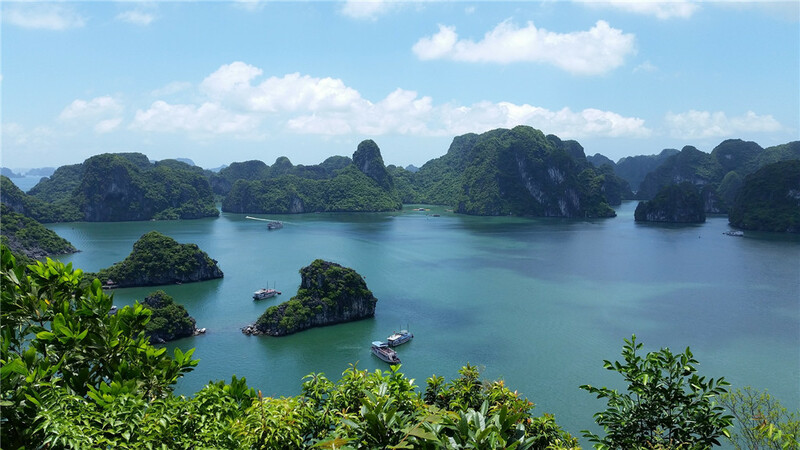 Your definition of 'A Impeccable Trip' is the determining factor in knowing the most appropriate time to travel to Halong Bay, Hanoi. You may have to consider the following information if you a weather-person. 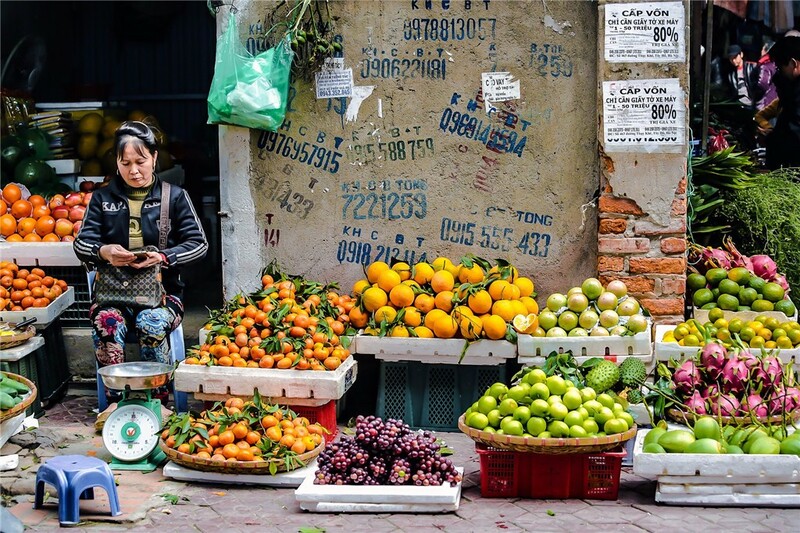 They will guide you in knowing the best visiting time, month and season to Hanoi in Vietnam. 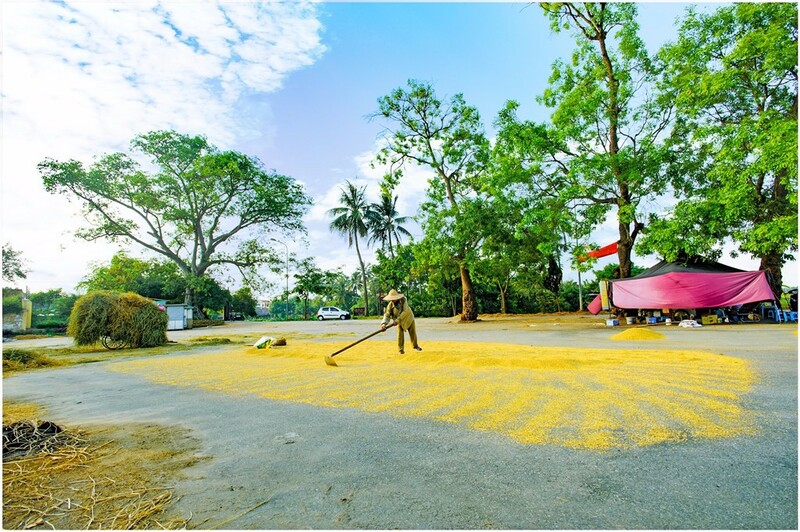 As applicable to Northern Vietnam which has typical tropical monsoon weather, there are four essential types of the season in Hanoi characterized with scorching summer heat with heavy rainfall and dry-cold winter. The city also experiences bright sunlight with moderately high humidity for more significant part of the year. Hanoi weather can be further divided into two main seasons namely rainy season (from January to September), and dry season (from October to April). Aside from these main weather divisions, the city still enjoy all the fours (spring, summer, autumn, and winter), all thanks to the transition months! From December – March, the city is freezing (with an average temperature of as low as 50C) degrees) but mainly dry. Between April and June, the city's is always warm. July – September always ate hot and moist with probabilities of showers. Between October and November, the weather usually is warm with bright skies. Summers in Hanoi are usually wet while winters are mild and dry. The cold and dry winter lasts between November and April with average temperatures between 17 - 22°C. The coldest months during this time is from January – March. Hanoi summer is between May and October characterized with a hot climate and sometimes, heavy rainfalls. Meanwhile, these weather conditions are not consistent, and such does not affect your traveling plans. 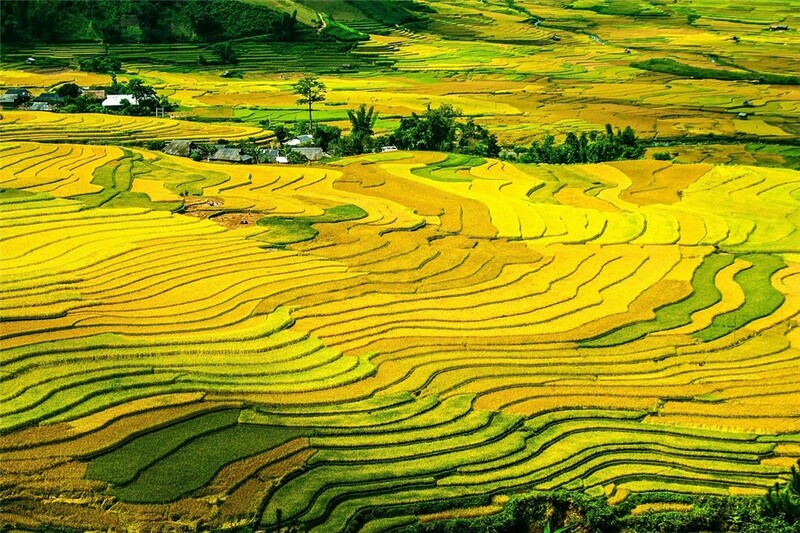 See wonderful Vietnam tour packages and all can be customized based on your needs. UME Travel offers 1-on-1 private travel consult for free. They will arrange your tour to avoid bad time. Feel free to inquiry now! The spring period is between February and April. Humid and wet climate with drizzles characterizes the springtime in Hanoi. Average temperature during this period is from 15 to 20 degree Celsius. Since this is the most suitable weather for planting flowers to blossom, tourists will have the best time witnessing vitality of tropical nature! Aside from that being a flower planting season, it is also the most appropriate time for Tet Holiday; Vietnamese most essential and longest festival of the year. Weather is always hot during Hanoi's summers with an average temperature of 320C which has risen beyond that in the recent years. The summer lasts from May to August with July being the hottest summer month. Since when global warming started becoming very severe problems, some summer's time in Hanoi has turned dry and sometimes extremely wet with high humidity. Therefore heavy rain has become one of Hanoi's summer features. In light of this, don't leave your hotel without an umbrella because rain can begin anytime without announcement. On the other hand, be ready to sweat under the sun in the daytime and thunderous noon or evening! This period of the year is considered as the most romantic and beautiful season of the year for all tourists visiting Hanoi. Being a brief period, it starts in the middle of September and lasts till November end. This season is what I refer to as KISS (Keep It Short and Simple) season! Similarly, Hanoi's autumn is charming with warm sunlight, cool breeze, dry atmosphere and an average temperature of 25 degree Celsius. If you are someone who loves living slowly to appreciate the beauty of your life or a natural person who enjoys watching leaves change their colors and autumn delicacies like young green rice, then consider coming to Hanoi in the autumn! Hanoi cold winter weather begins from December and may probably last till late February with an average temperature of 17.20C. Meanwhile, the temperature value can further drop to 100C with very high humidity thereby paving the way for severe cold weather. If you are visiting Hanoi during this time of the year, you might consider bringing sweaters, and clothing that can keep you warm always especially If you do not want to catch cold traveling to a tropical country! Another beauty of Hanoi's winter is her popularity for delicious street foods that are capable of keeping you warm internally all day! Take note that most shops, scenery and attraction centers usually are shut down for tours during the New Year that always lasts for one week from late January to early February and the National Day usually observed between September 2nd and 3rd. There is also heavy traffic due to rural-urban migrations during these festive periods. For these reasons, you should avoid visiting Hanoi during those times, and you insist traveling during those periods, consider booking your flights and hotel reservations ahead of these periods. Although August remains the hottest month in Hanoi remains the best visiting time to Hanoi, Vietnam!